Heidi Parent has been hired as the Culinary Arts instructor. Heidi completed the culinary arts program at the Lewiston Career and Technical Center when she was in high school. 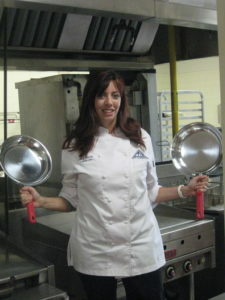 The experience she had under her instructor, Chef Dan Caron, is something she also wants to provide for her students. She went on to Southern Maine Community College to continue her field of study in Culinary Arts. She has worked for the past 20 years in Maine restaurants, most recently as Executive Chef at Fishbones in Lewiston. Chef Parent will soon have celebrity status, as she will be on Season 16 of Hell’s Kitchen, which premieres on September 23. Chef Parent lives in Auburn with her husband, Paul. 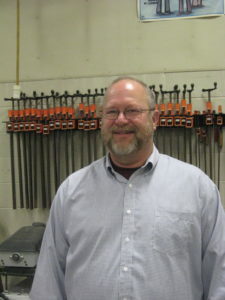 Tom Holzwarth has been hired as the Building Construction Instructor. He brings over 30 years experience to the position. 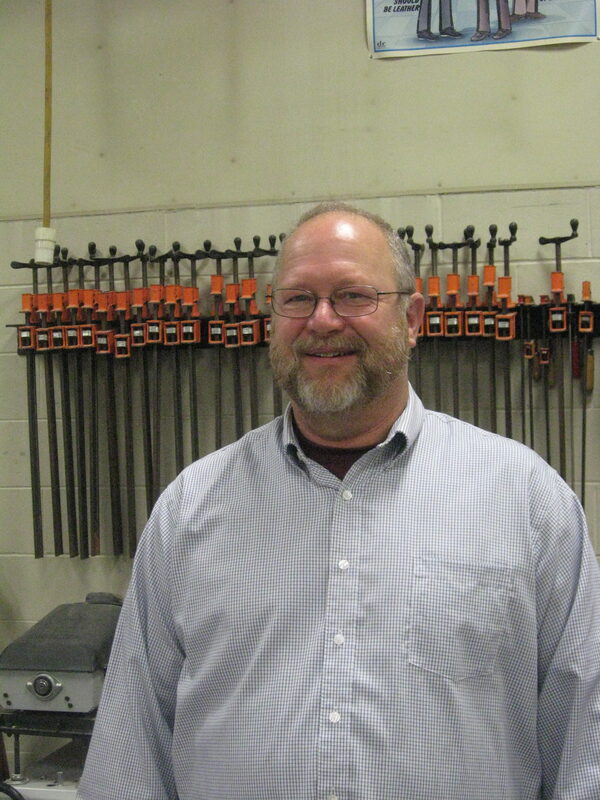 His experience includes work at Hodgdon Yachts and Lyman Morse Boat Yard, as well as being a self-employed carpenter. Mr. Holzwarth’s first project with his students will be production work to build bat houses for the City of Augusta. In the future, he hopes have students building tiny homes as a part of the curriculum. He is looking forward to helping students learn what the field of construction is like. Mr. Holzwarth resides in Windsor with his wife Martha. He has 2 children, Dan and Kate, attending college.